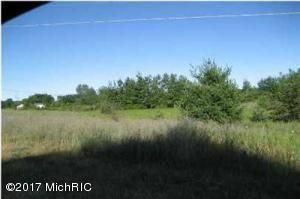 Nice Corner Lot In Popular Cedar Springs. Minutes To 131 Expressway. More Acreage Available.